exchange children’s stories from both cultures and societies. 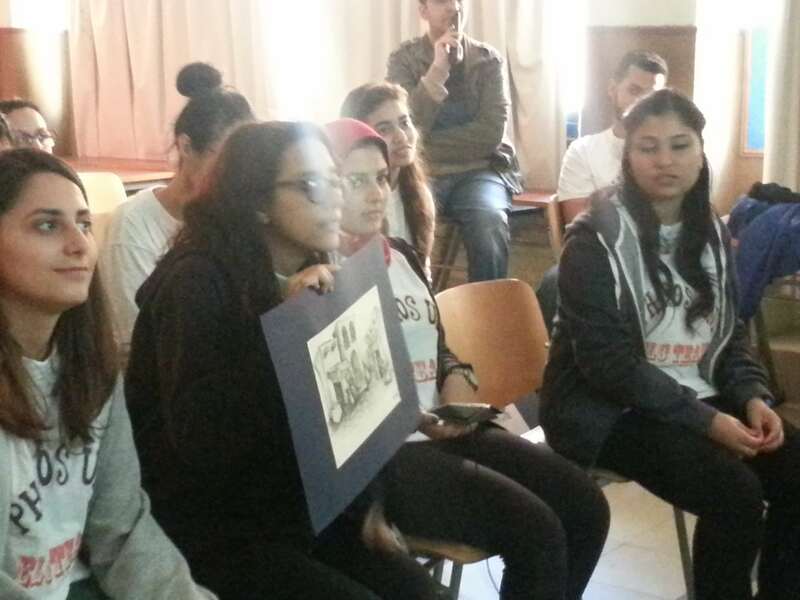 This project is a chance for students from both universities to become more acquainted with a different culture from their own through delving into a very interesting lively topic such as children stories. 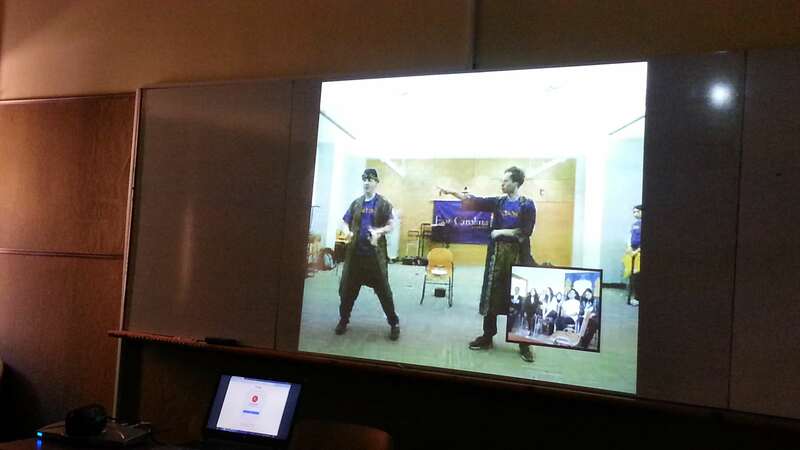 The project is a four time link, held in room D 131 on Tuesdays in April at 2:00 p.m. (Alexandria time), where students get to Skype with EUC students for 30 to 45 minutes. Students get the opportunity to look at children stories from the opposite culture, try to interpret them, personalize them and even find equivalent to them in their own culture. In addition to that, ECU students get to chance to act one of the stories they hear in one of the links as well as in front of children in one of their schools. During the last link, ECU students give feedback to PUA students about the whole experience.